At Kalyx, our business is based on creating great relationships with clients. Our team members are professionally qualified and technically experienced and they have a genuine passion for agriculture. More than 80% of our field team have degrees in Agriculture, Horticulture and/or Science, and our Graduate XSeed Technical Training Program provides a well-supported transition for students from the academic environment to the field. Our team live in the communities they work in and form strong networks with growers and industry. They can plan, coordinate and implement agricultural and horticultural research, or they can assist you in adding a local perspective to your agricultural research requirements. Our regional locations combined with our national focus, enable us to provide quality, innovative agricultural research that is timely, accurate and consistently meets and exceeds the expectations of our clients. 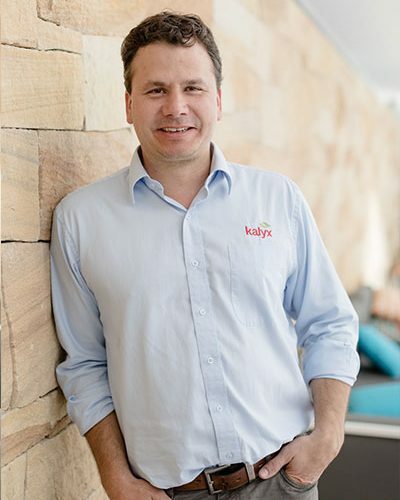 The six Executive Directors of Kalyx are shareholders in the business, and all have extensive experience in one or many of the disciplines required to ensure the sound operation and management of an agricultural research organisation. They are all committed to delivering accurate, honest research for our clients. BScAg (Hons) MBA GAICD | General Manager, Perth, WA. Ashley has the overarching responsibility for the business. He is in constant communication with the Operational, IT, Strategy, HR and WHS teams. 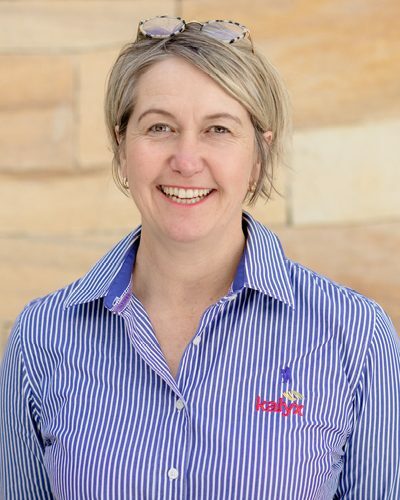 With an MBA and more than 20 years practical experience managing trials and the business operations of an ag research organisation, Ashley is well-positioned to steer Kalyx Australia toward the future. Ashley has negotiated two successful mergers and acquisitions and is continually spanning the horizon for new opportunities. Ashley continues to refine the customised trial management systems to improve our efficiency both in the field and in the office, to deliver new and innovative services to our clients. He along with the board remain focused on delivering accurate, honest research. BSc | Strategy & Projects Manager/Lead Scientist, Young, NSW. 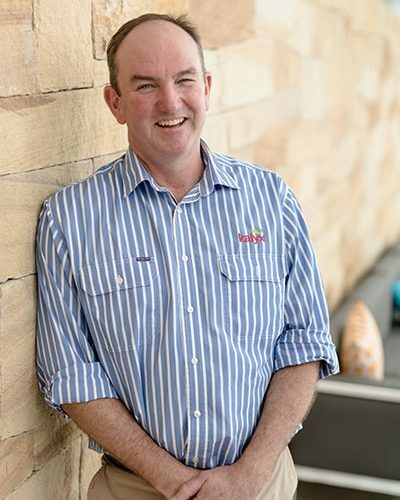 With more than 27 years conducting and managing trial programs and field teams in Southern Australia, Peter is perfectly placed to analyse and develop strategies to ensure Kalyx is operating effectively and efficiently in all branches. 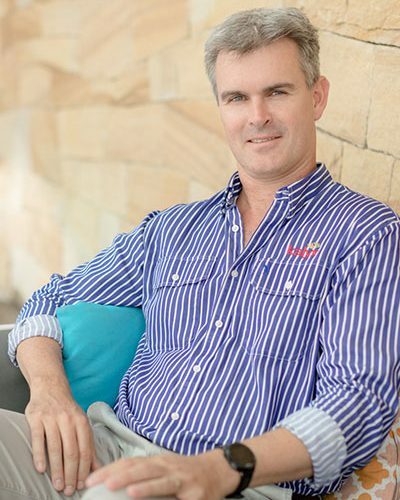 Peter has been instrumental in developing the Kalyx Strategic Plan and ensuring the business stays focused but is flexible enough to deal with the ever present word “change”. Training Manager/Lead Scientist, Narrabri, NSW. 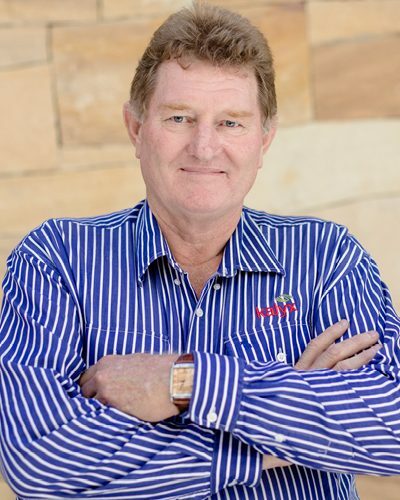 Denis is a highly respected and experienced research agronomist, and in 2007, was responsible for establishing Kalyx’s Narrabri operations after ten years with Syngenta. Narrabri runs a comprehensive summer and winter trial program along with a number of speciality projects including insect bioassays. Denis also has responsibility for the XSeed Growth and Development platform where field staff are trained extensively in all technical aspects of trial management. Denis piloted the Kalyx Trial Audit system, which rates our field staff based on their technical knowledge, and identifies gaps in the training process. BAgSc | People Culture Manager, Young, NSW. Sue has been working in agriculture and with people in agriculture since graduating some time ago. Her sound agronomy and farming knowledge mixed with a great respect for people, means she is well placed to take on the significant responsibility of looking after our most valuable resource – our staff. Sue’s priority is to ensure that everyone at Kalyx is safe in their workplace; that they are challenged professionally and personally; and that they are rewarded appropriately for the effort and contribution they make to Kalyx. BScAg (Hons) | Western Business Manager, Perth, WA. Barrett has 20 years’ experience in agronomic consulting and research. He has a thorough understanding of the commercial aspects of agriculture and brings significant knowledge to the team in conducting and supervising field trials in WA. Barrett manages all agronomic and logistical operations across the wide trial landscape of WA, and along with Denis, plays a national role in managing the quality control of field trials. BBiolSc | Horticulture & GLP Manager/Lead Scientist, Perth, WA. Following the merger with Peracto WA, we have been pleased to welcome Mark Sumner to Kalyx as a shareholder and director. 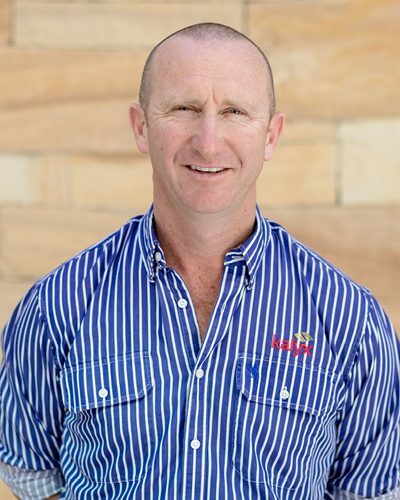 Mark maintains the current horticultural/broad acre business, and will be working to replicate the Peracto WA horticultural component and specialty services across Australia. Mark is well respected and highly regarded for his work in training and developing a team of Scientists in WA. He is the horticultural and cereal disease supplier of choice for trials and continues to develop efficent and scientifically sound methods for trial evaluations. Mark is focussed on replicating his model through the Kalyx network.